Ergonomic manipulators (also know as ergo arms, articulating arms, articulating jib arms, and lift assist devices) are lifting assistance devices used to help workers lift, maneuver, and place items that are impossible to safely lift themselves. 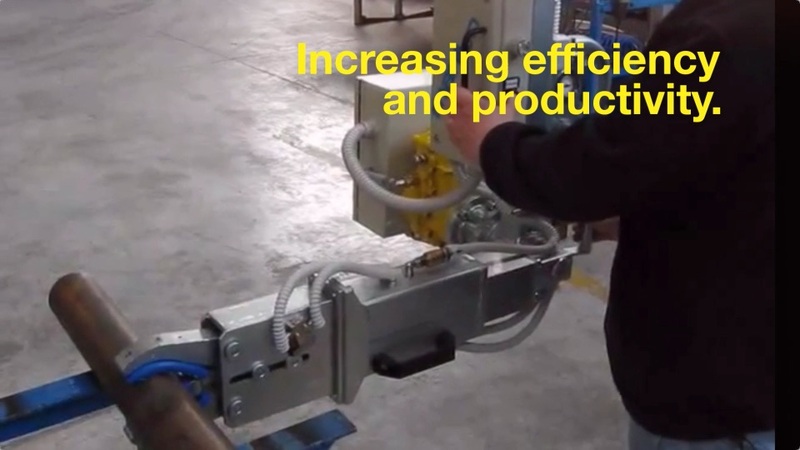 Ergonomic lift assist devices increase productivity while offering an economic solution to material handling needs. They create a better way to work providing a safe and healthy workplace for employees, while increasing efficiency and productivity at the same time. For more information, visit http://www.kinetrolusa.com or call 972-447-9443.